Jimmy is gathering a selection of his very best jokes along with brand new material for the ultimate comedy show. 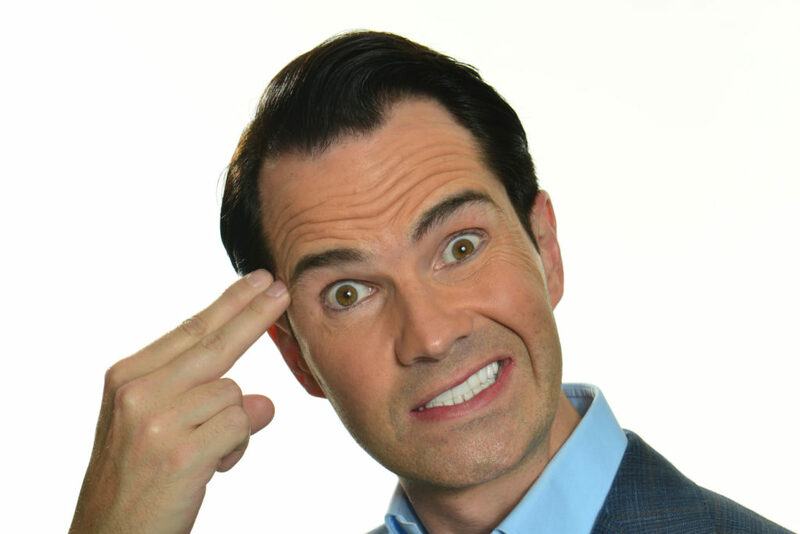 A man who has devoted his life to crafting perfect jokes and has left a trail of laughter in his wake, Jimmy Carr’s new tour will distil everything we love to laugh at and be shocked by, into one incredible, unparalleled night of entertainment. Jimmy Carr has been on the stand-up scene for a decade and a half. In that time he’s performed 9 sell-out tours, playing nearly 2,000 shows to over 2 million people across 4 continents. 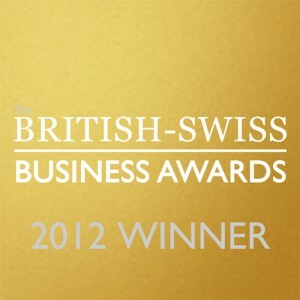 He’s won the British Comedy Award for ‘Best Live Stand-Up Tour’ and been nominated for the Perrier Award. 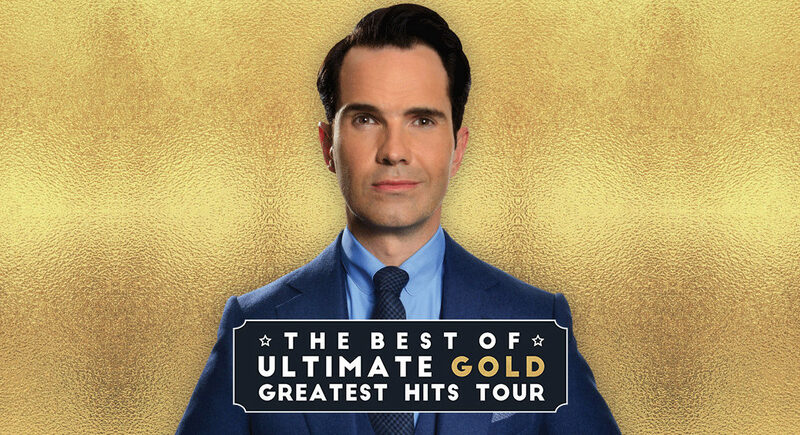 Now all that experience is being put to good use – you can see all the greatest material from his extraordinary career in one show – this is the very best of Jimmy Carr.